The strangest thing happened. Some would call it a coincidence in triathlons. Others may say, there are no such things as coincidences in triathlons or anywhere else for that matter. Nearly a year ago, a woman, named Gina, reached out to me requesting that I review her newly designed kit. She sent it to me and I took it with me to Italy on a family cruise. As you know, only weeks before this family cruise, my sister passed away. It was a sudden thing – one minute she was very much alive and the next, she was in a coma, which horrifically, she never came out of. Although, I was grieving deeply (and still am), I had a scheduled vacation with my husband’s family on a cruise around Italy. It was planned a year before and although I didn’t want to go, I felt I had to go. I’m wearing the Venganza kit off the coast of Sicily in Italy. I told Gina what happened to me and we immediately bonded. She told me about her close friend, Era and I told her about my sister, Lori. We texted back and forth to each other and we cried. Here’s Era a few weeks before she went into a coma. She’s wearing the kit that Gina named after her, the la Era kit. After that, Gina and I became friends via Facebook. She lives in Wisconsin and I live in New York. We never met in person, but our lives intertwined. We have been helping each other through this horrific grief. Gina told me that Era was like a sister to her. We both learned that Lori and Era loved butterflies. I told Gina that while I was riding I saw a magnificent butterfly. She told me she saw the same. 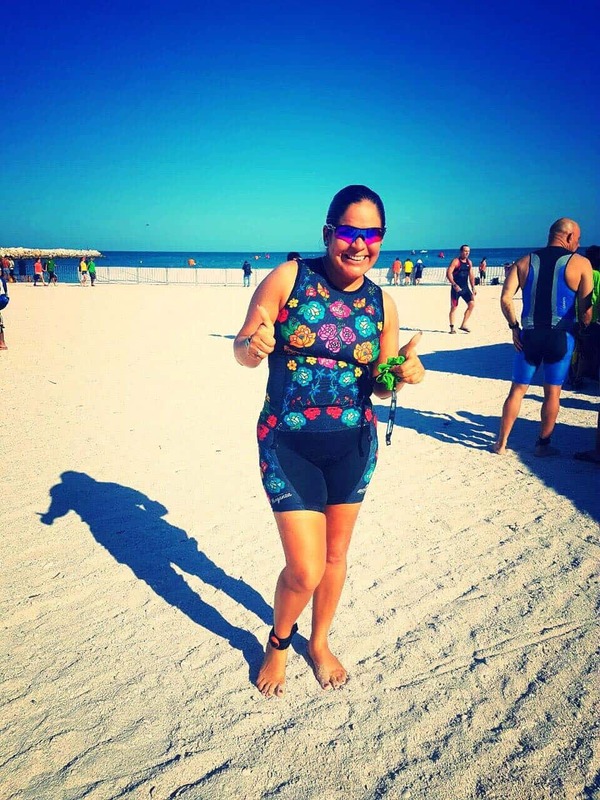 She said that it was too much of a coincidence and that she plans on designing a tri kit through Borah that would reflect these two amazing women’s lives. A few months ago, she asked me for a quote. I wrote her back, “Appreciate the Moment!” She loved it and the next thing I knew, it was on the SOAR kit that she just designed. This was one of the most amazing gifts of friendship I could receive. Thank you Gina for coming into my life. I wish it was under different circumstances, but it’s incredible how coincidences are really meant to be. 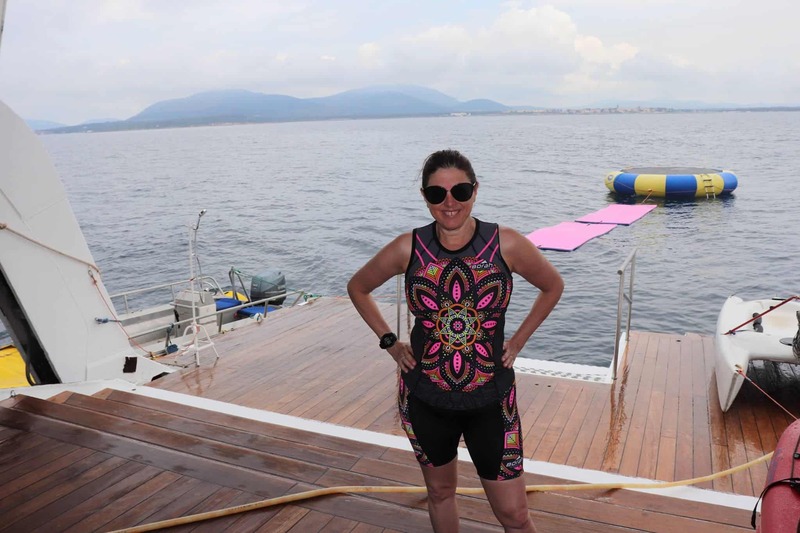 This story was re-published from A Triathlete’s Diary blog.